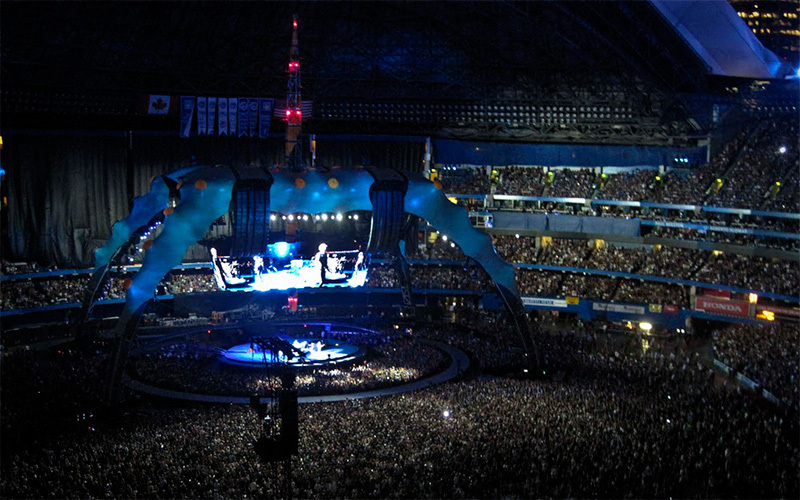 Added U2 Concert Album to Picasa Web Albums. I have been a dedicated U2 fan since the early 90’s when I got into Achtung Baby so this mini-review is more than a little biased. 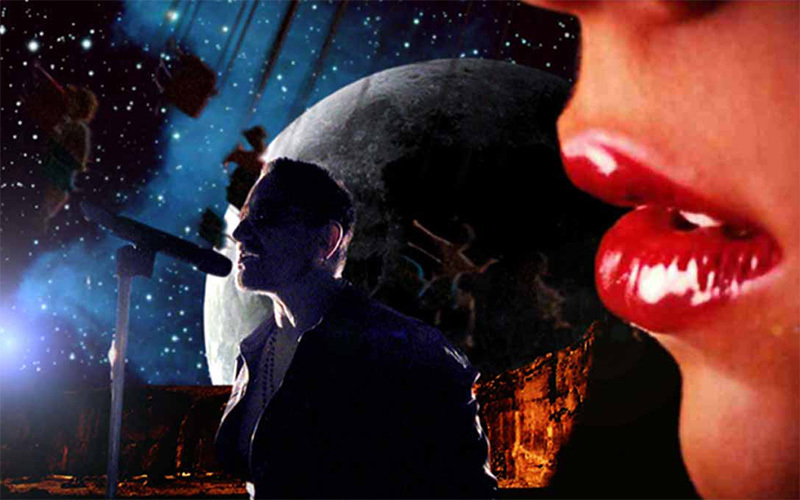 Pretty cool video for U2’s new single; Get On Your Boots (directed by Alex Courtes). 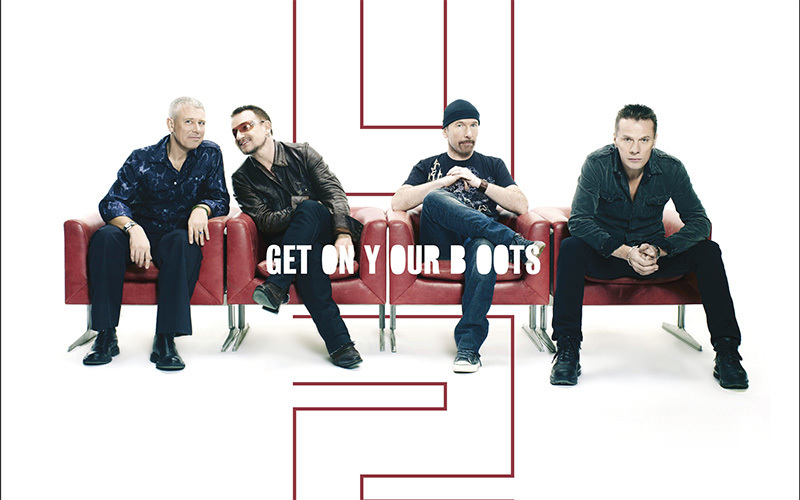 I’m a self-confessed U2 fanatic so the first thing I did this morning was hop on my computer to hunt down the new U2 single Get On Your Boots that dropped overnight. A little tardy in posting this as Nelson Mandela’s 90th birthday celebrations were held at Hyde Park on June 27th.